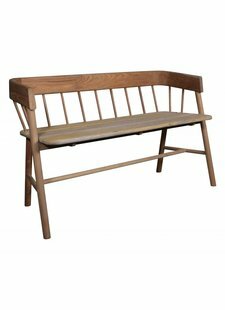 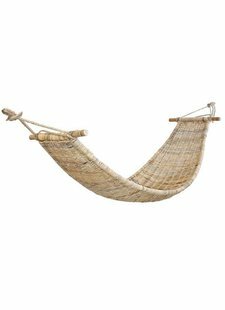 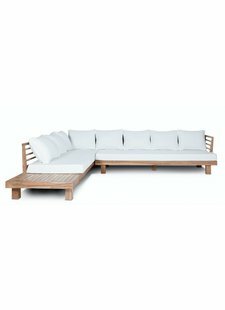 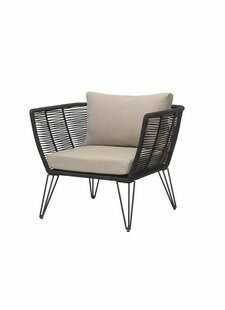 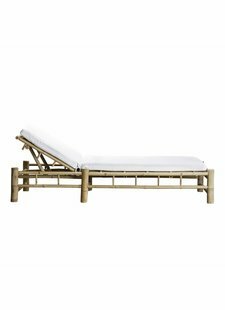 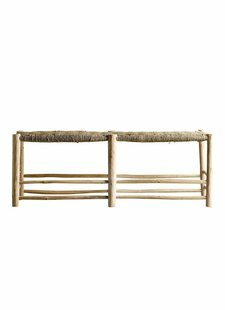 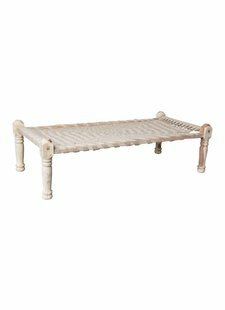 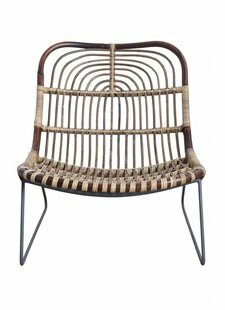 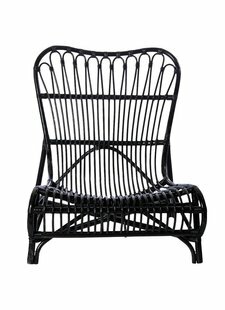 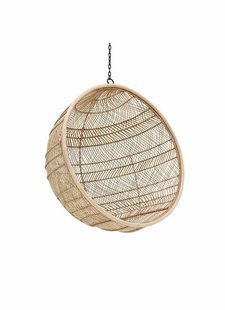 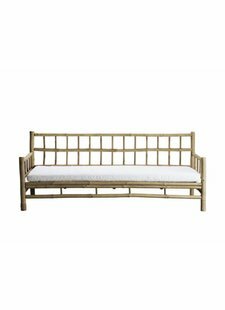 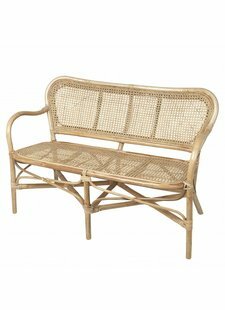 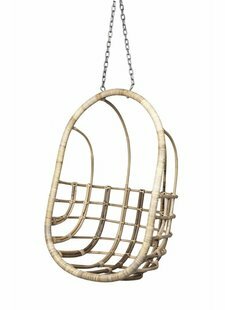 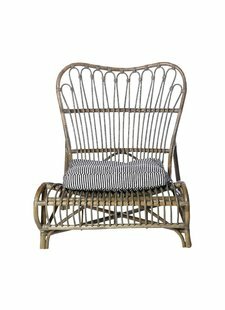 Beautiful Scandinavian outdoor furniture and garden decoration products with a soothing natural and ethnic touch from unique brands around the world! 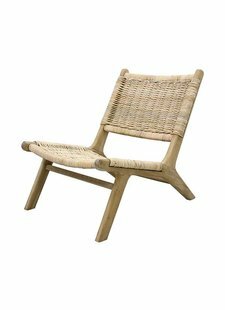 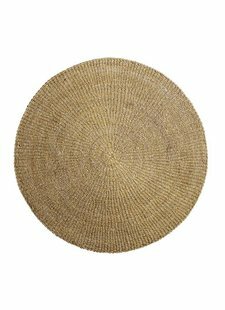 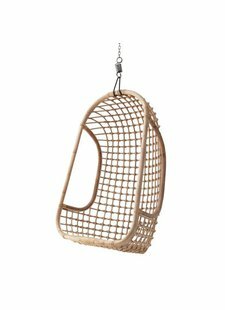 Our outdoor living collection varies from garden furniture made of natural and raw materials and soft color tones, typical for a Scandinavian Ethnic Decor. 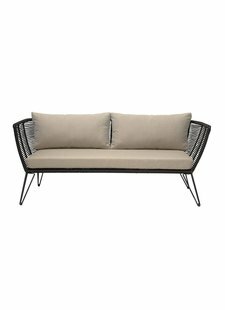 Add the finishing touch to your garden and terrace styling with our lovely collection ourdoor living decoration products by the Nordic brands Bloomingville, HK Living, Hubsch Interior and Tell Me More.